A humanitarian crisis is unfolding across large areas in South Asia, with more than 16 million people affected by monsoon floods in Nepal, Bangladesh and India. Flood levels have already reached record highs in Bangladesh, according to local authorities. Flooding of major rivers such as the Jamuna has surpassed levels set in 1988 – the deadliest floods the country has ever faced. 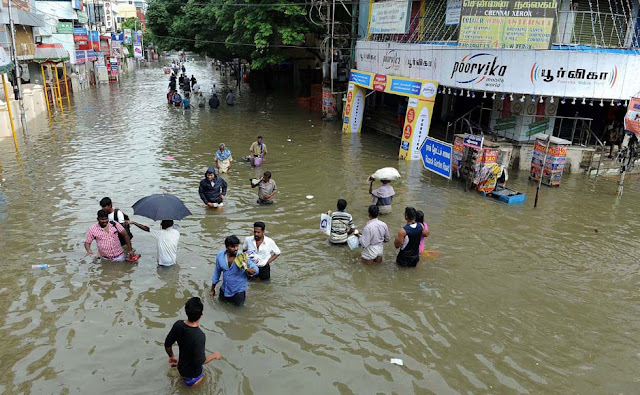 In India over 11 million people are affected by floods in four states across the north of the country. India’s meteorological department is forecasting more heavy rain for the region in the coming days.